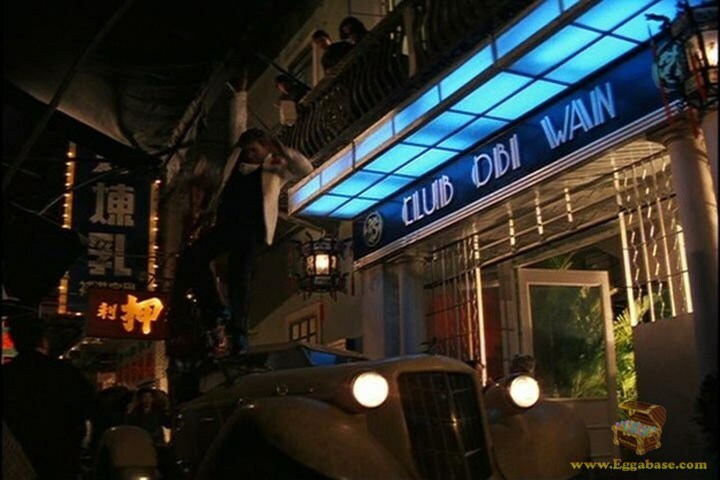 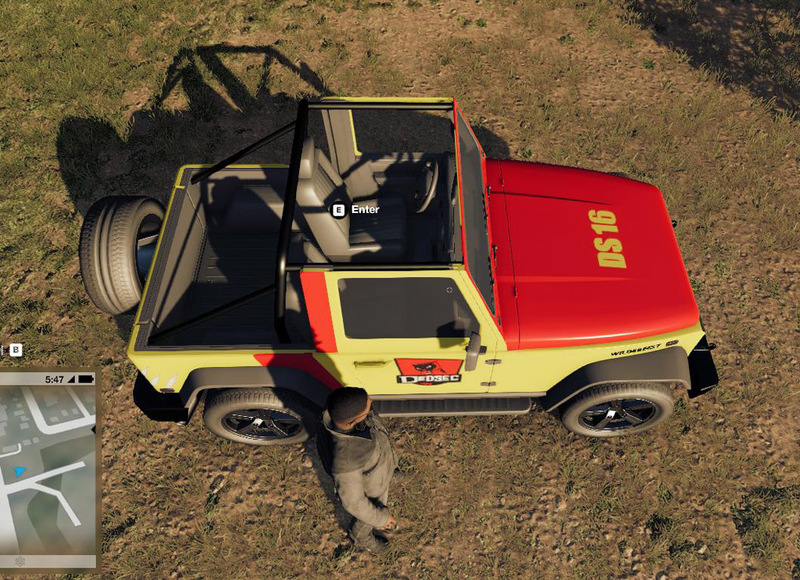 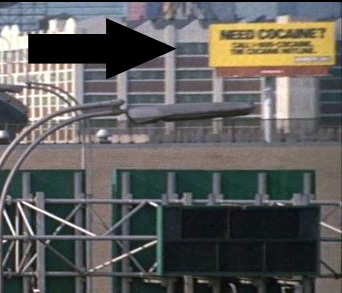 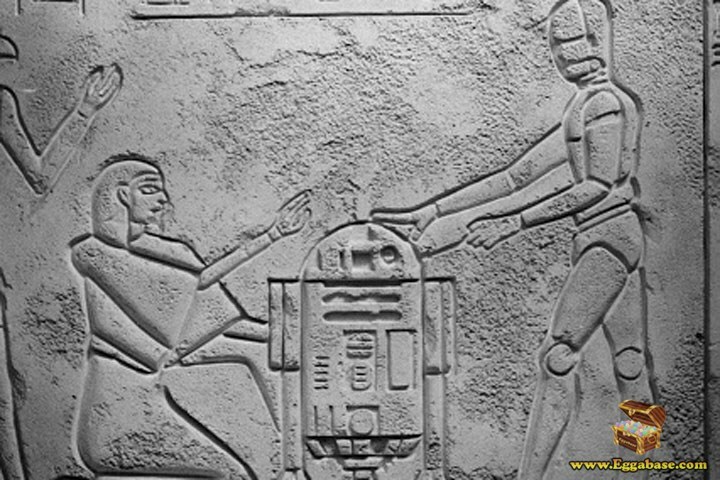 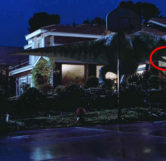 This easter egg can be seen during the San Diego incident near the end of the movie. 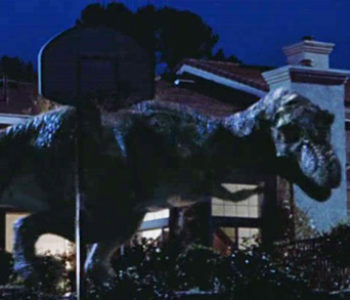 During the San Diego incident where the T-Rex is running rampant throughout the city, there is a scene where it goes through the backyard of a couple of houses and eventually eats a families dog. 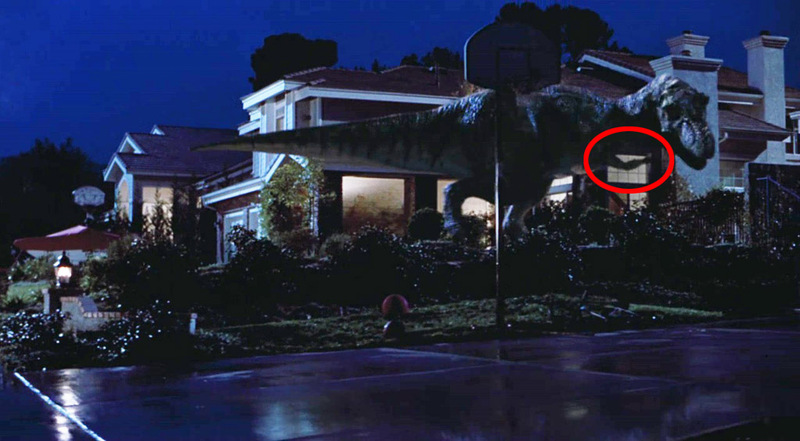 Right as the T-Rex leaves the road and begins to walk between two houses, very quickly you can see the dinosaur glance at a basketball hoop, dribble with it’s right arm and continue walking.